BLU R1 HD is one of the most popular smartphones among college students. There is a good reason for that. No need to change your lifestyle when you can get a case that more than handles drops and rough and tumble. Although the manufacturers have created a durable basic phone, you really need a solid protective case to protect the corners and provide that extra shock absorption when the phone bounces against the floor from time to time. Yes, they always do. If you travel a lot or remain outdoors for long periods of time then the phone cover should not only be protective but should also be rugged to withstand any kind of bumps, drops, dirt or water splashes. 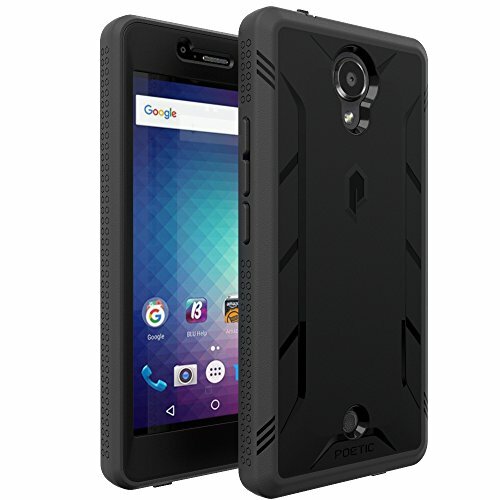 We have compiled a list of 5 rugged cases for BLU R1 HD. A part of the premium rugged collection, this heavy duty case ensures shock absorption and dust resistance. Made from polycarbonate and TPU materials. Comes with a built-in screen protector with water resistance capabilities. The case is anti-scratch and anti-lint. Enhanced grip with side textures with easy access to buttons and microphone. Available in black, blue, green, pink and gray colors. The case with a premium rugged tough hybrid dual layer. Covers the back, side, and edges of the phone. Resistant from dirt, scratches, and bumps. Built-in kickstand for hands-free viewing. The kickstand is customizable for both horizontal and vertical views. Available in black, blue, pink, purple, red, gold and silver variants. Pouch holster rugged case made from durable nylon. Nylon covers make it resistant to water and dust. Has Velcro seal and soft cushioning inside. The Large and spacious case which can be used to keep cards, cash, keys etc. Has metal clip belt loops and horizontal and vertical hooks to attach to clothes or bags. Great fit for both bare BLU R1 HD phones and with covers. Elastic material wide band to hold a pen or stylus on the case. Available in black and leather black colors. Camouflage pattern nylon rugged case with a Velcro seal. Comes with Metal Belt Clip and a Carabiner D-Ring Hook. Metal belt clip makes it easier to hook on clothes or bags. 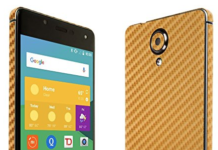 Great fir for BLU R1 HD phone with covers. Will be a little loose for bare phones, though. Resistant to dust and water. Resistant to bumps and scratches. Ample space to keeping stylus, cards, and cash in the pouch case. Available in black, CAMO pattern, executive pattern and black leather colors. Designed from heavy duty rugged material ensuring durability and protection. Comes with Cargo belt clip. Can easily be mounted on belts, purses and bags. Strong metal belt clips ensure the case is attached securely to any surface. Resistant against dust and water. Preferred for outdoor activities as hiking and construction. Easy to install and remove from the phone. If you are one of those active individuals with a rough life, rugged cases are what you need. If you are a BLU R1 HD owner, these cases are best suited for you, believe us. These BLU R1 HD Rugged cases have been hand-picked for you looking at the quality and popularity of these cases. Which one of these did you pick up for yourself? Let us know in the comments below. 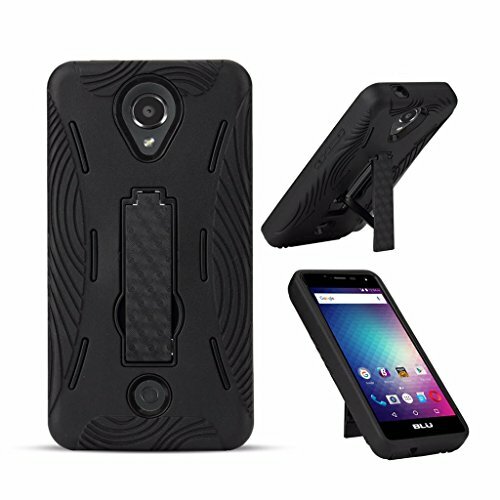 Also, check out these top 10 best protective cases for your BLU R1 HD Smartphone.